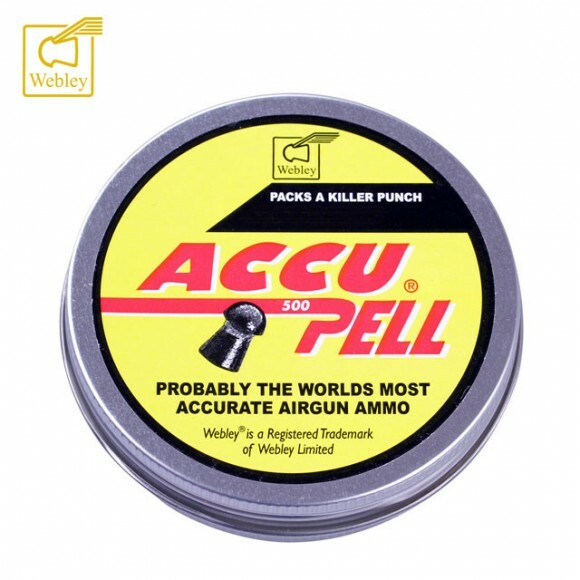 Accupell with its 800 fps is still the biggest pellet sensation the airgun industry has ever seen. Accupell has won countless F.T. 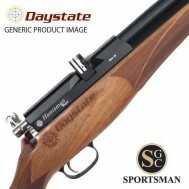 competitions in the UK and Europe, and is still the pro-shooters choice. Developed from the top performing Accupell the .20 Webley retains greater down range energy giving more striking power than any equivalent .22 pellet.